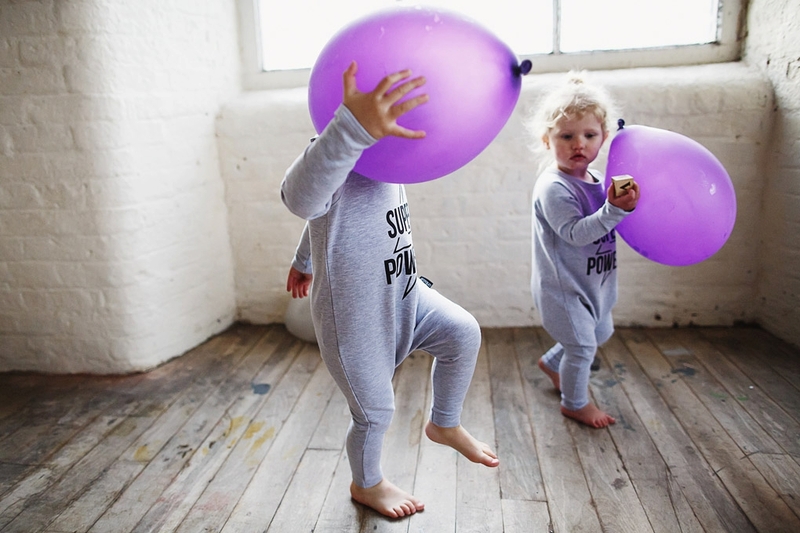 This shoot for the fantastic Acorn & Pip was hands down one of my all time favourites. 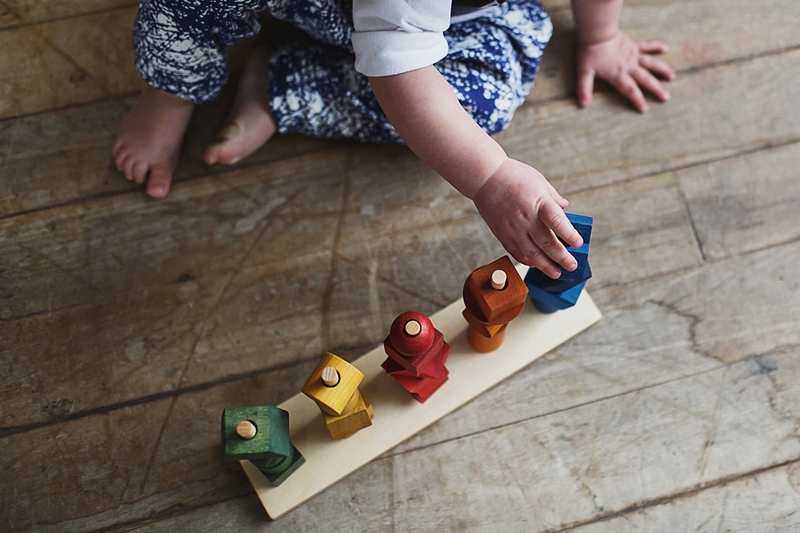 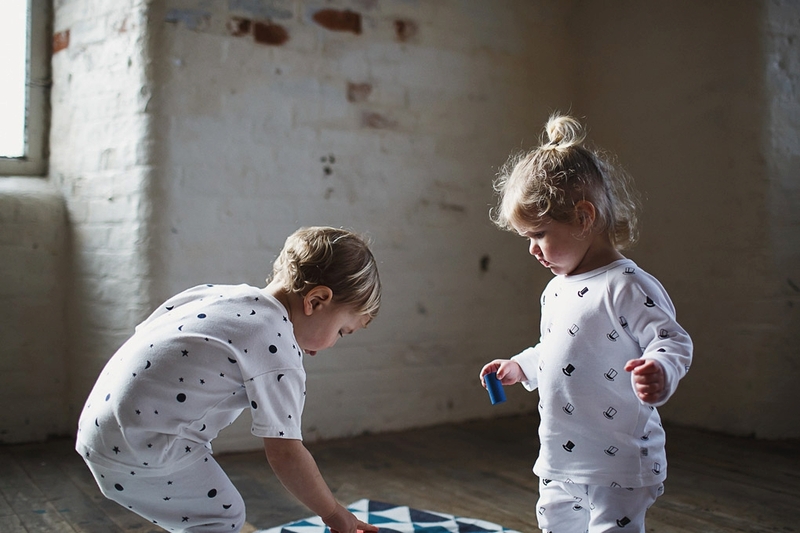 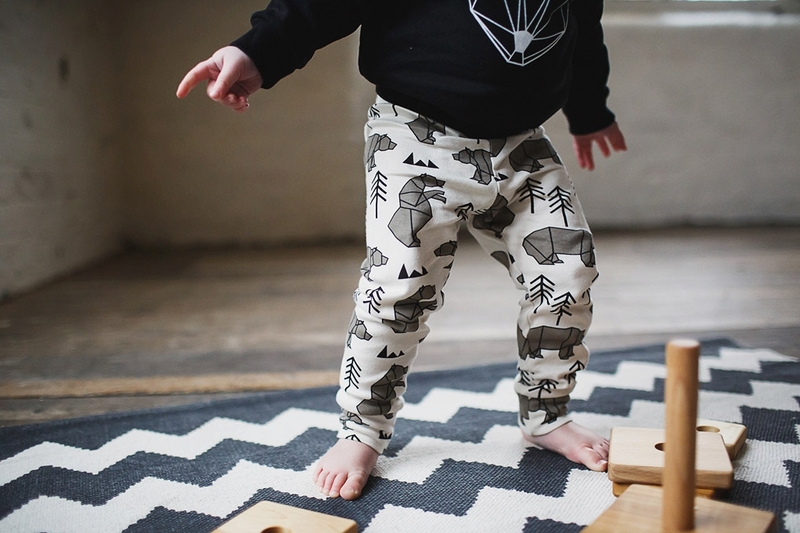 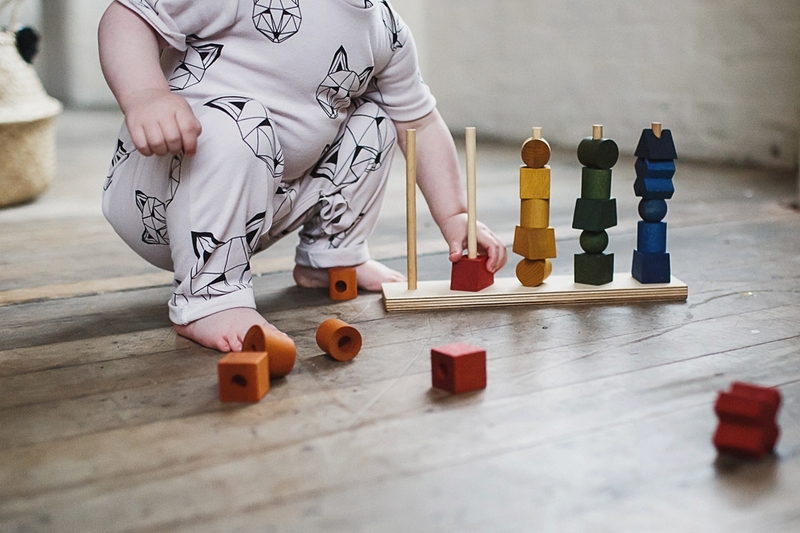 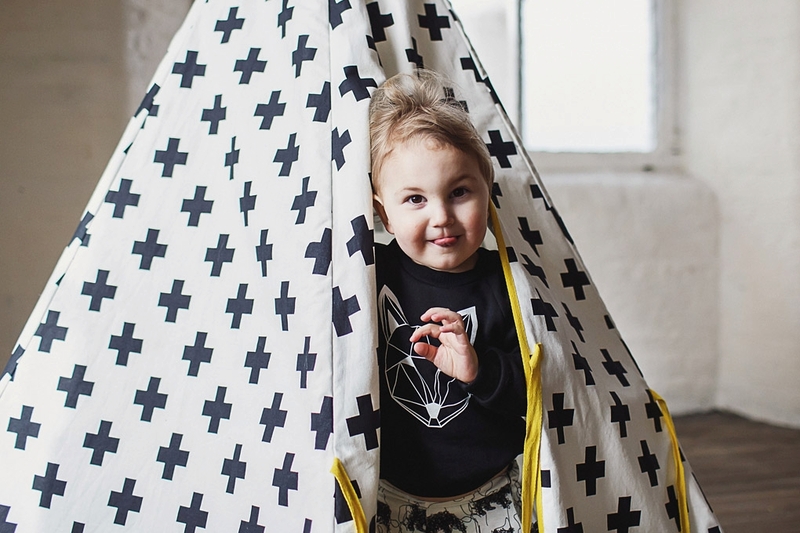 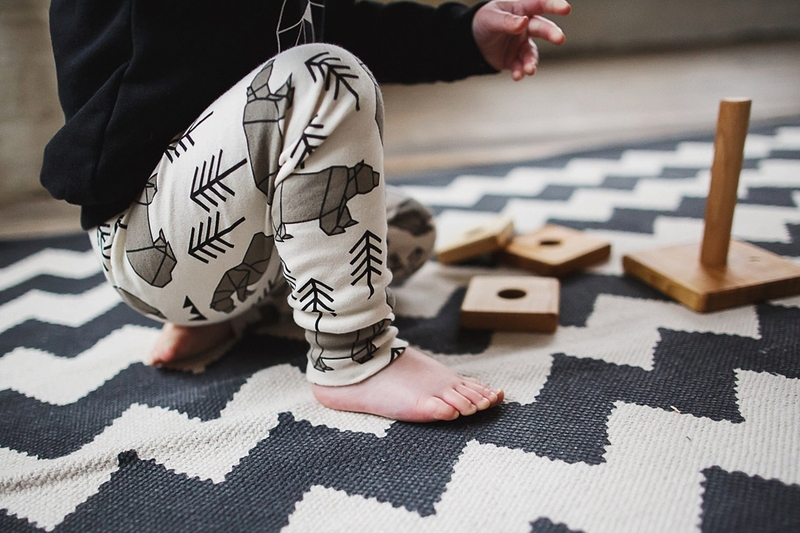 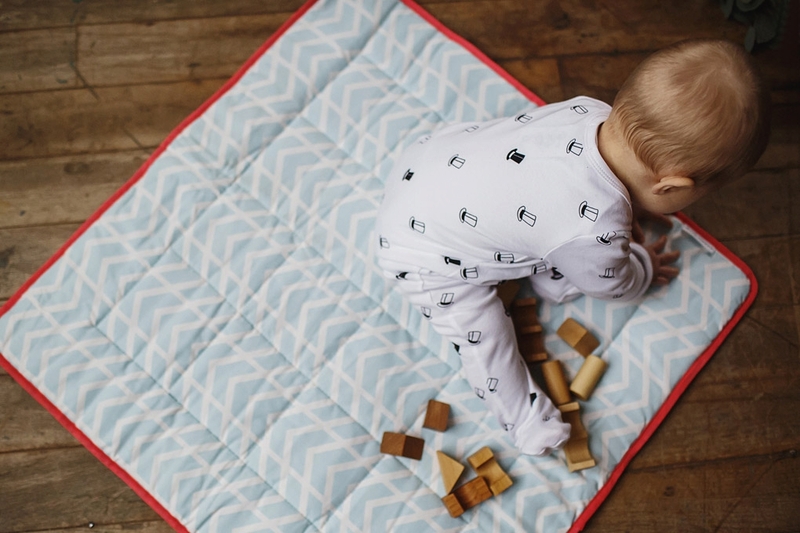 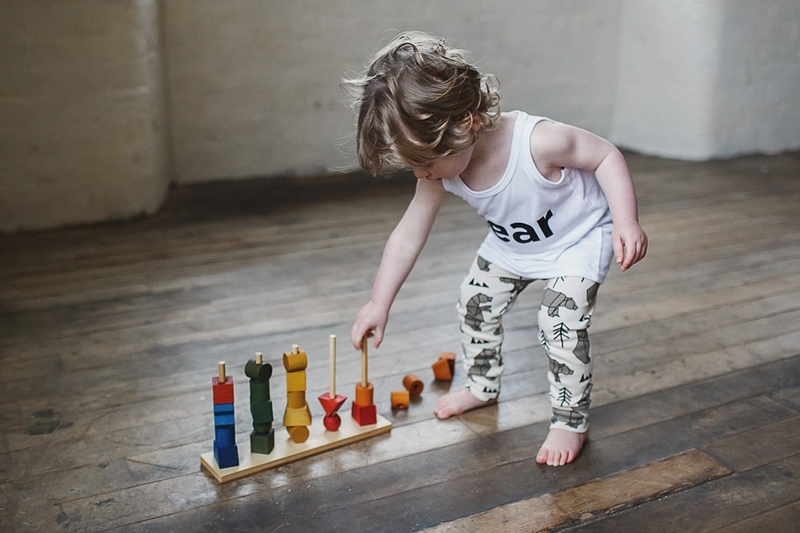 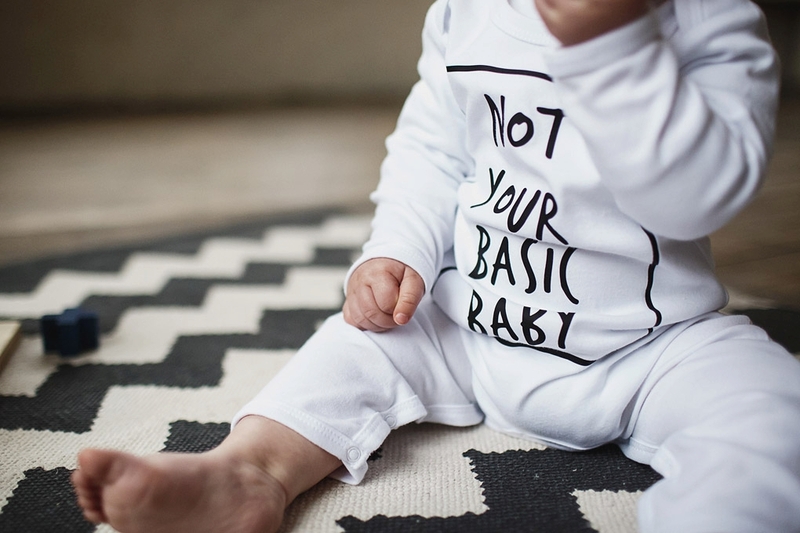 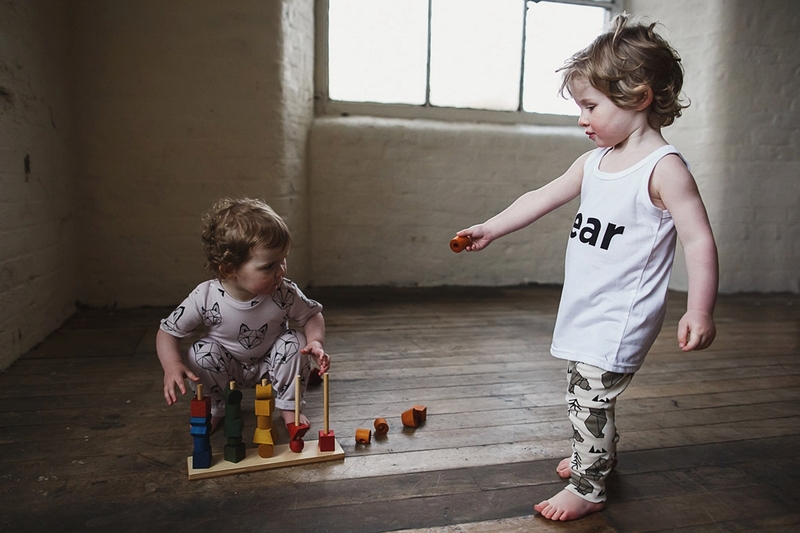 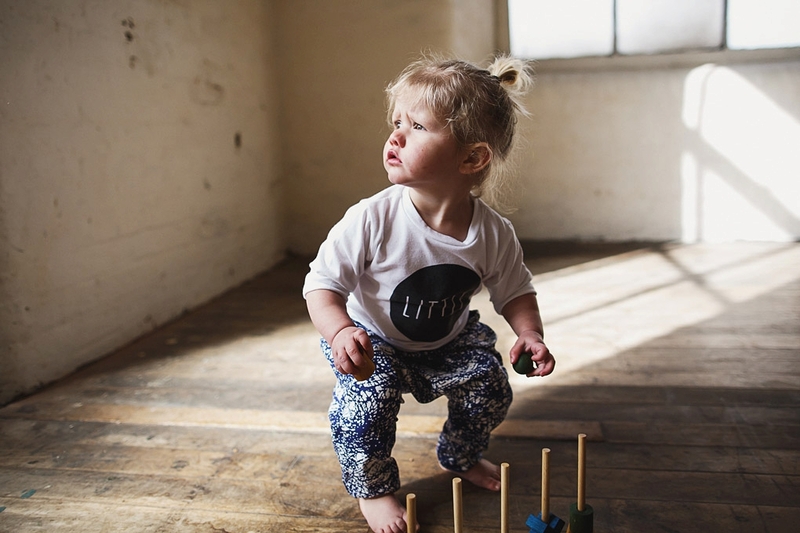 I’ve admired Acorn & Pip for ages – they curate the most beautiful selection of design-led kids’ brands – totally delicious clothing, toys, décor and gifts for mums – and most importantly, the very lovely Lucy (aka head honcho) is passionate about ensuring that everything they offer is sustainable, organic and ethically sourced. 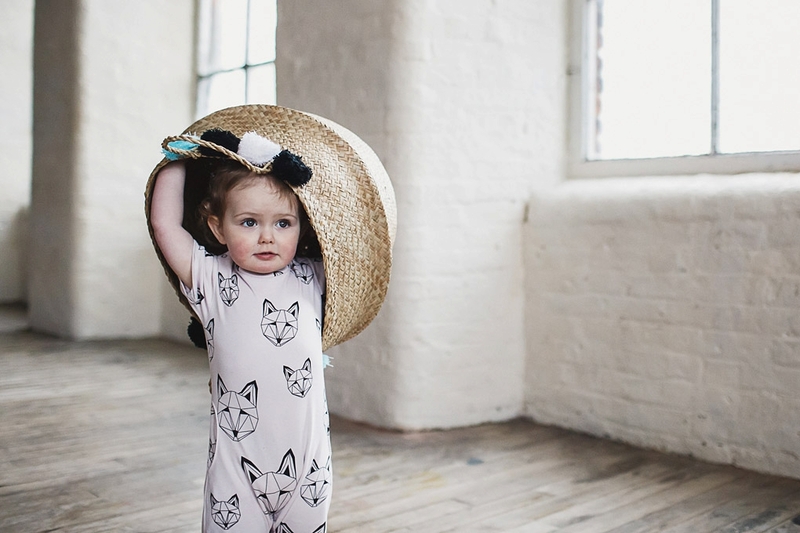 It’s basically a gorgeous, expertly curated little treasure trove and you’ll instantly want everything in there. 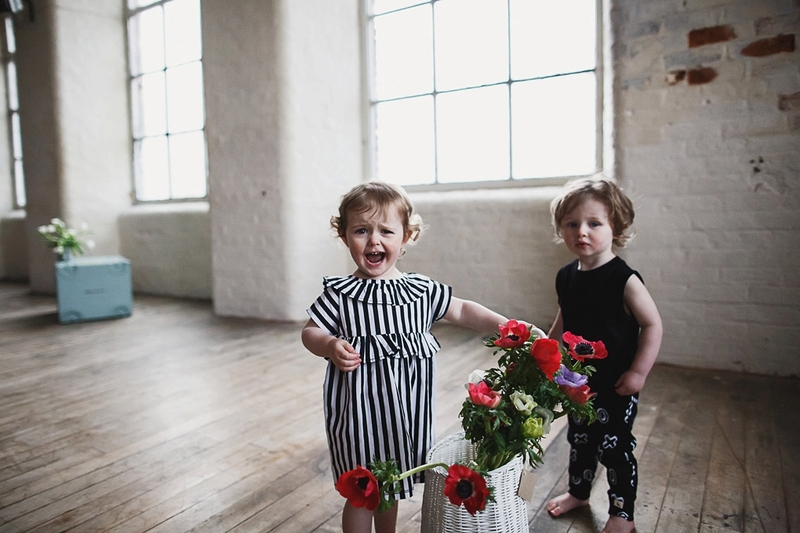 Needless to say, I was absolutely over the moon when she got in touch to ask me to shoot their Spring/Summer 2017 lookbook. 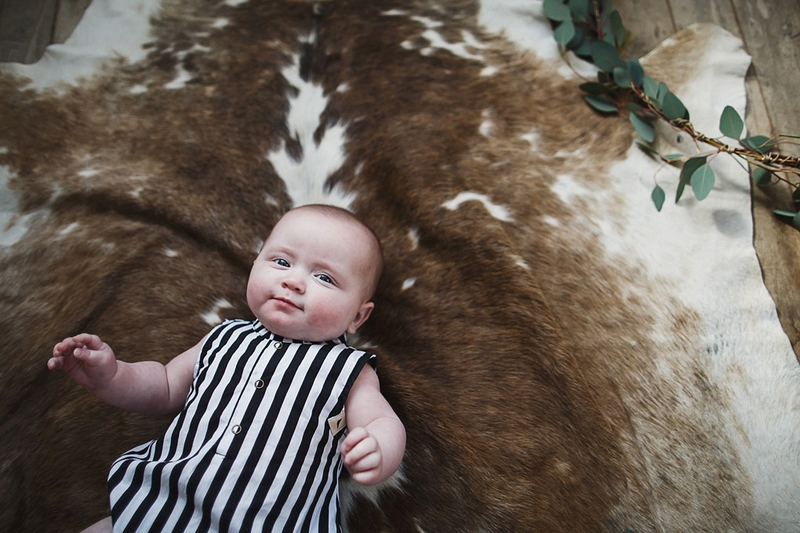 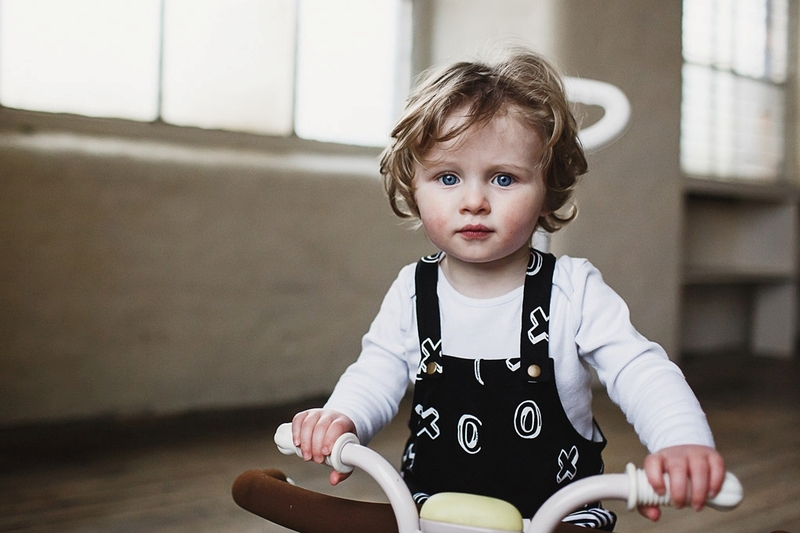 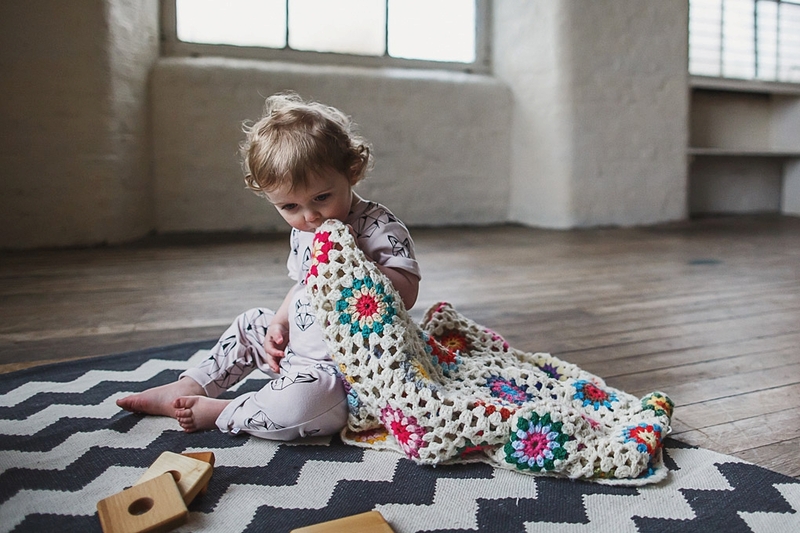 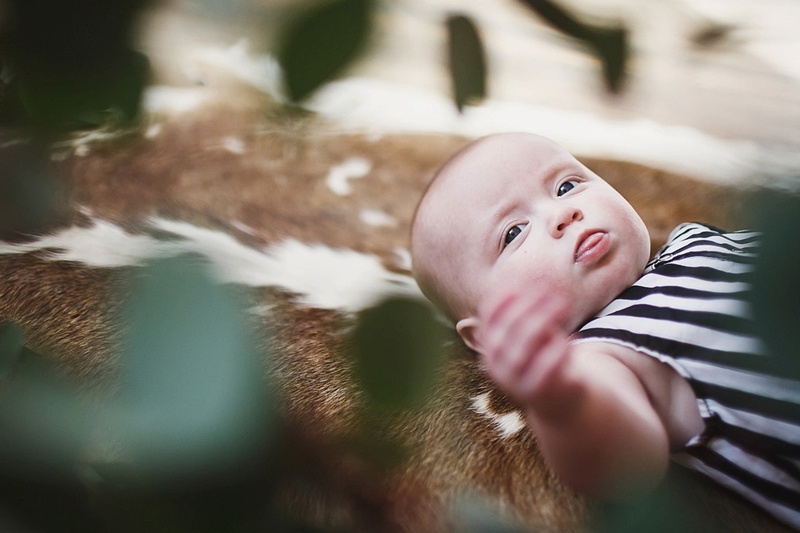 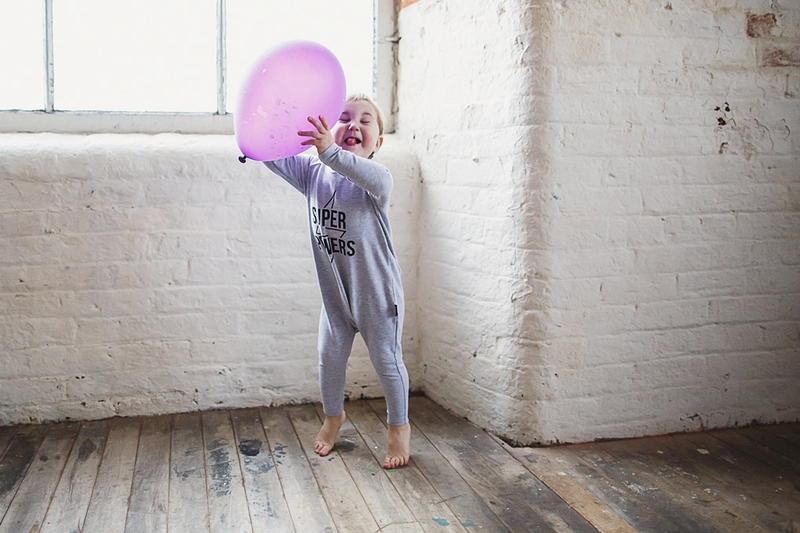 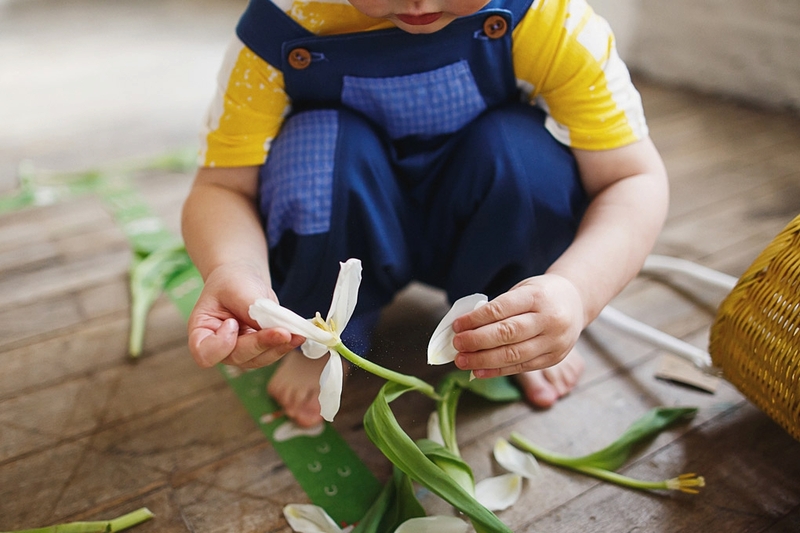 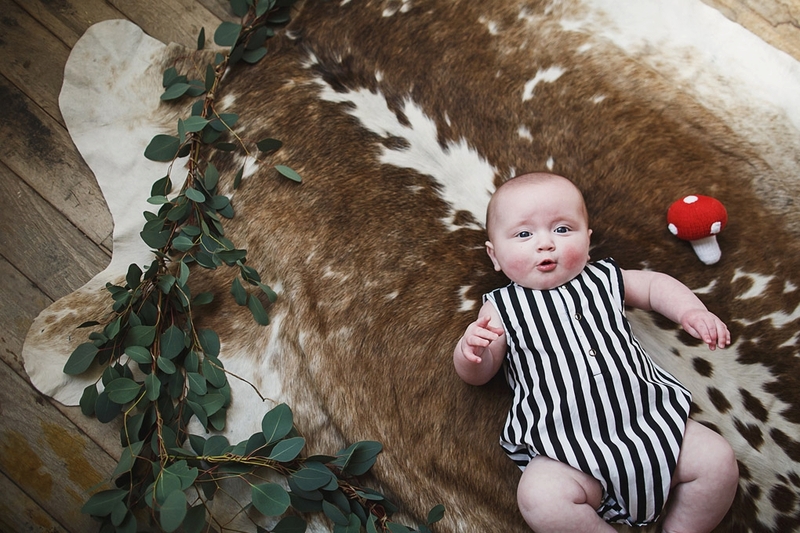 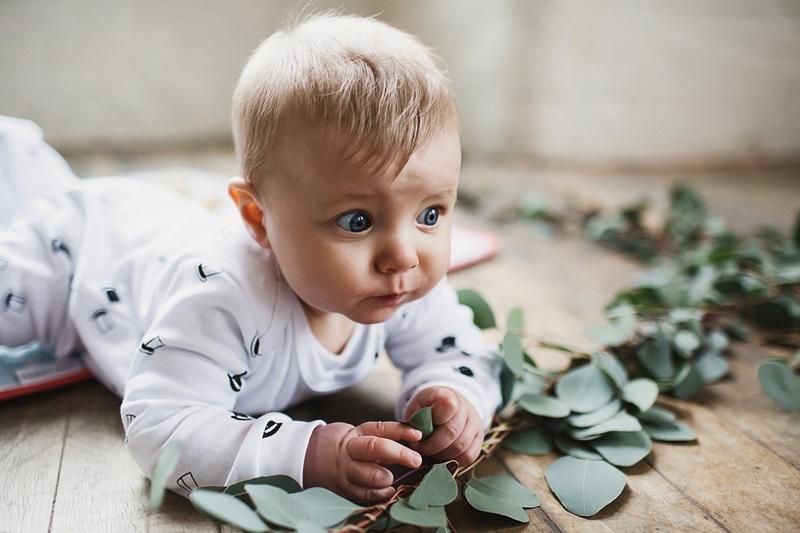 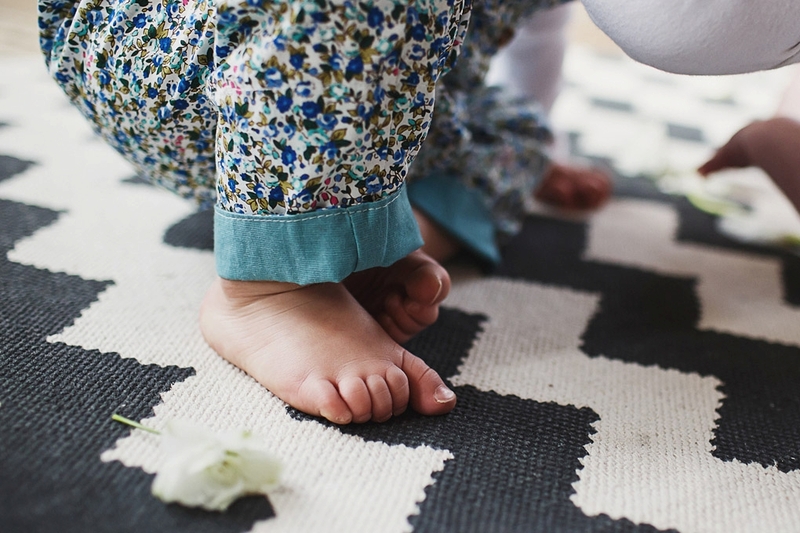 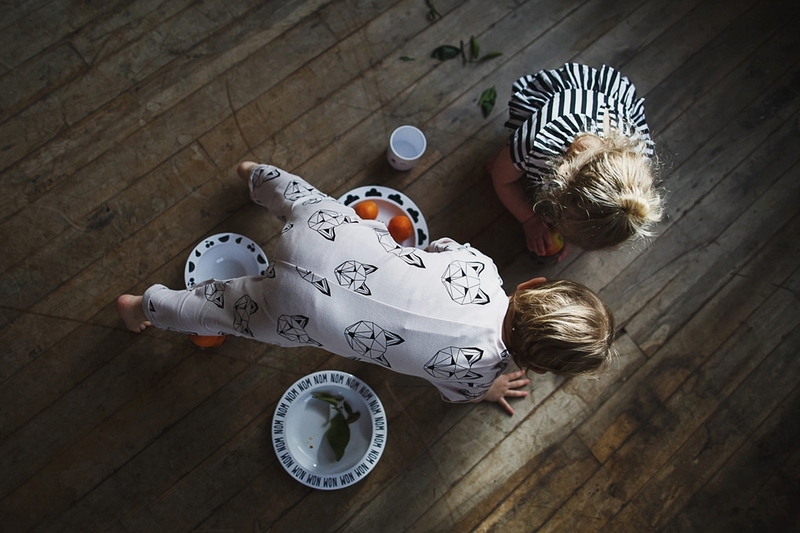 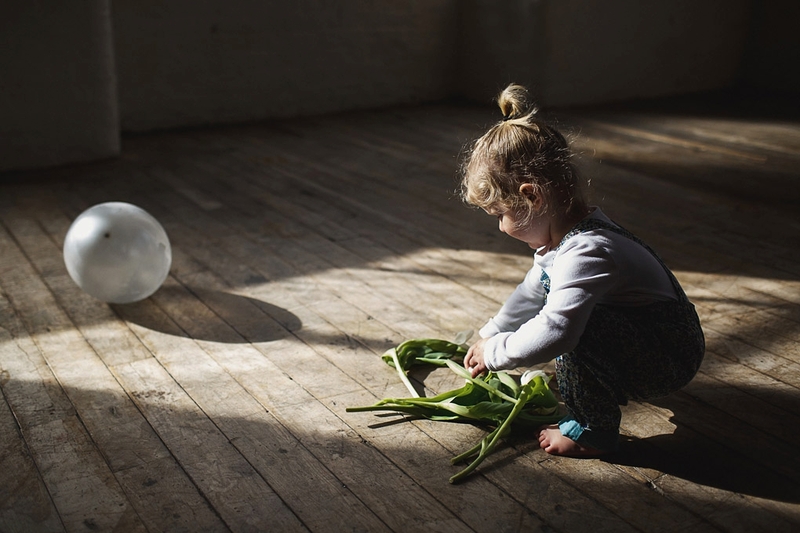 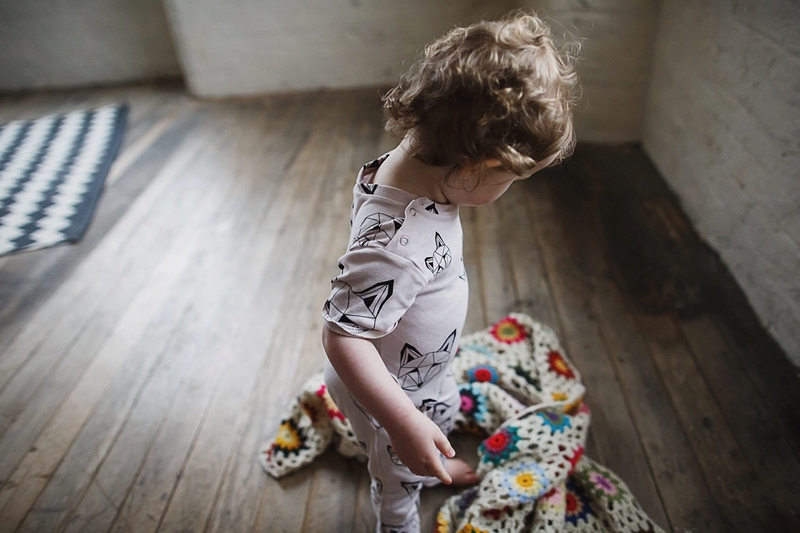 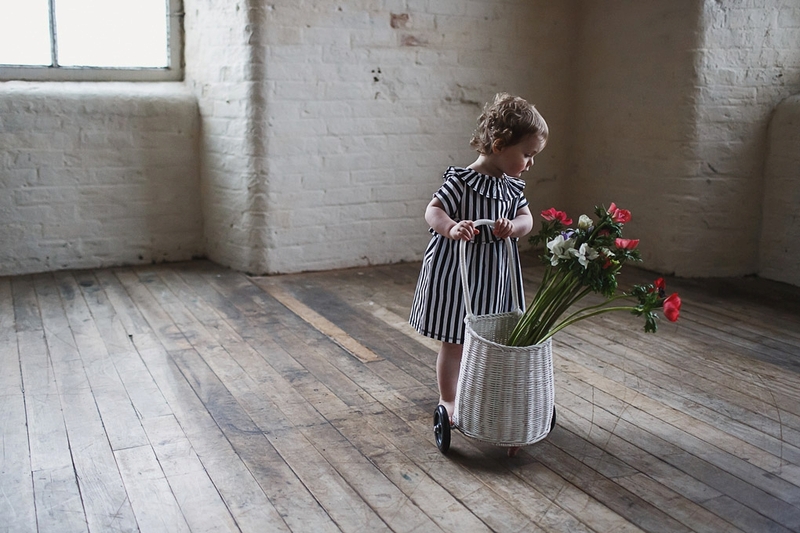 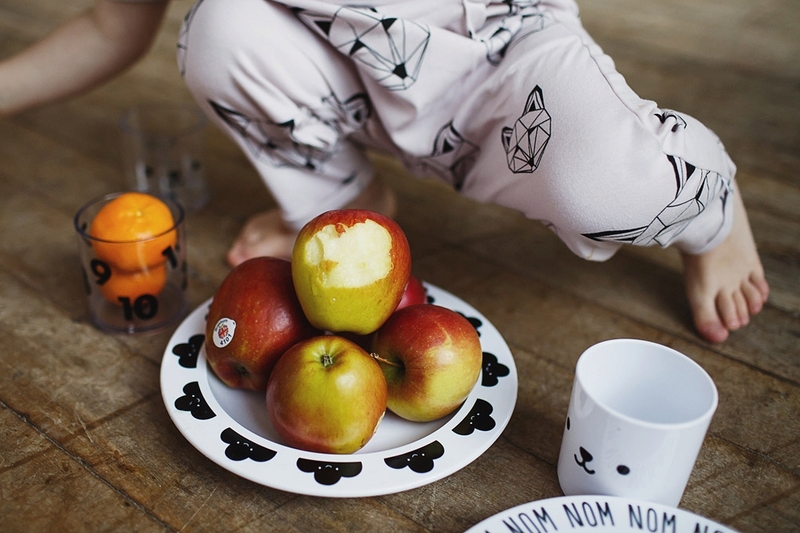 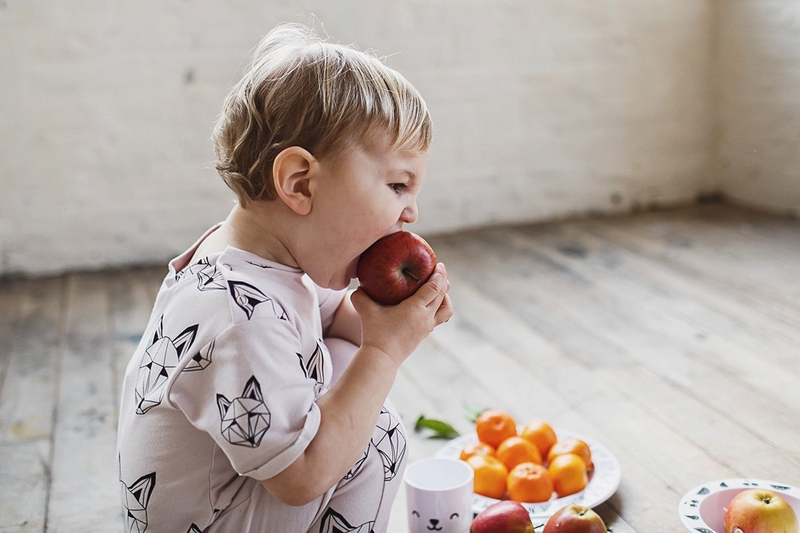 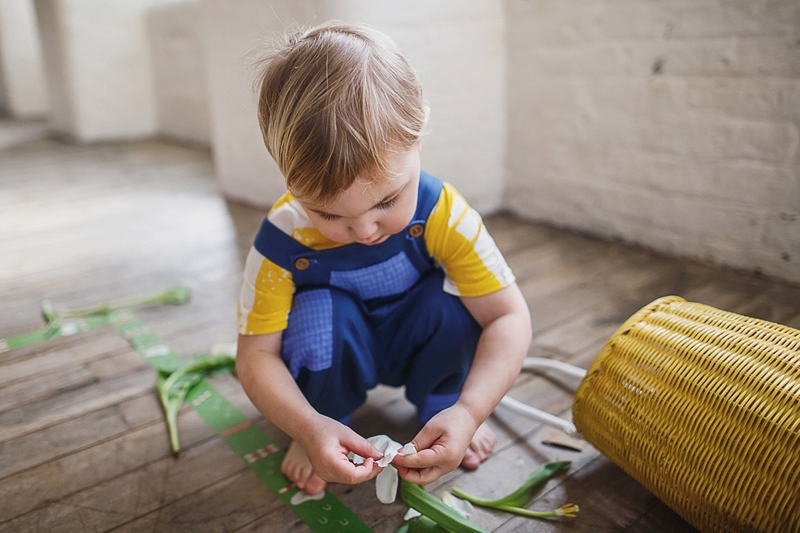 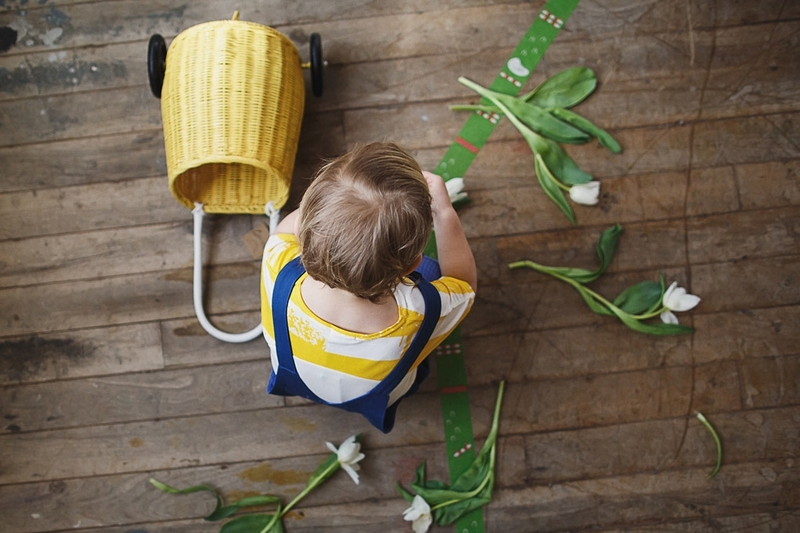 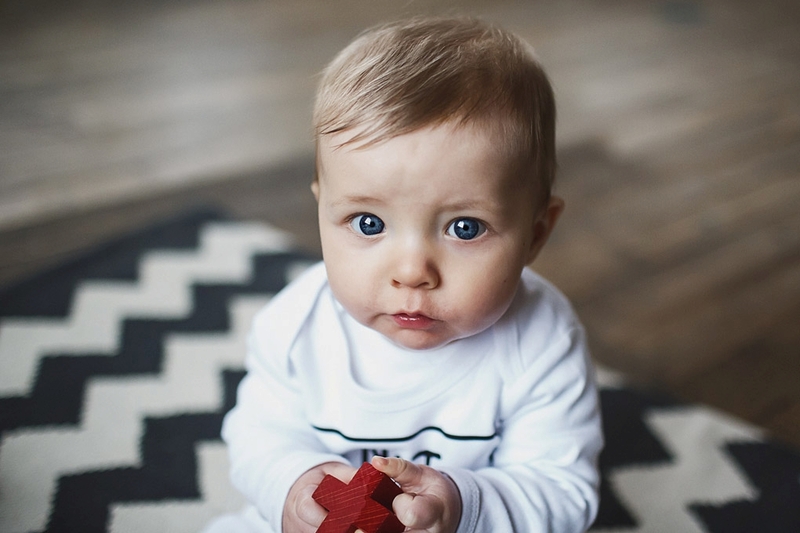 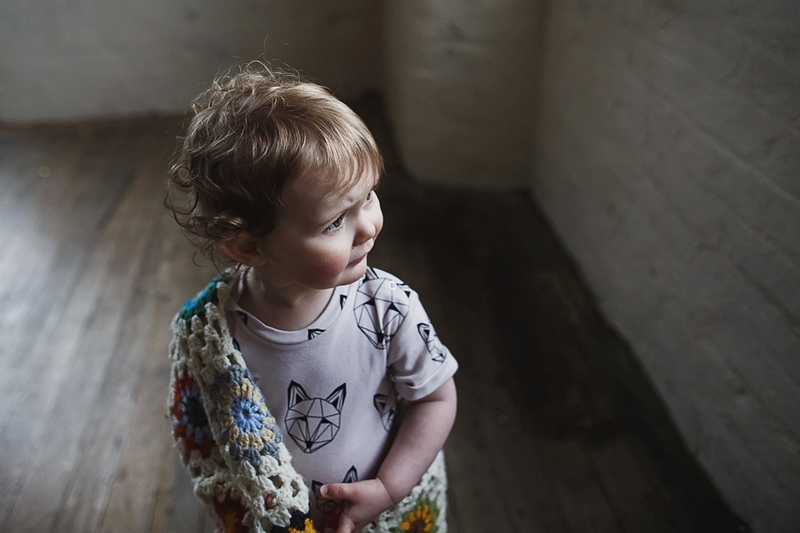 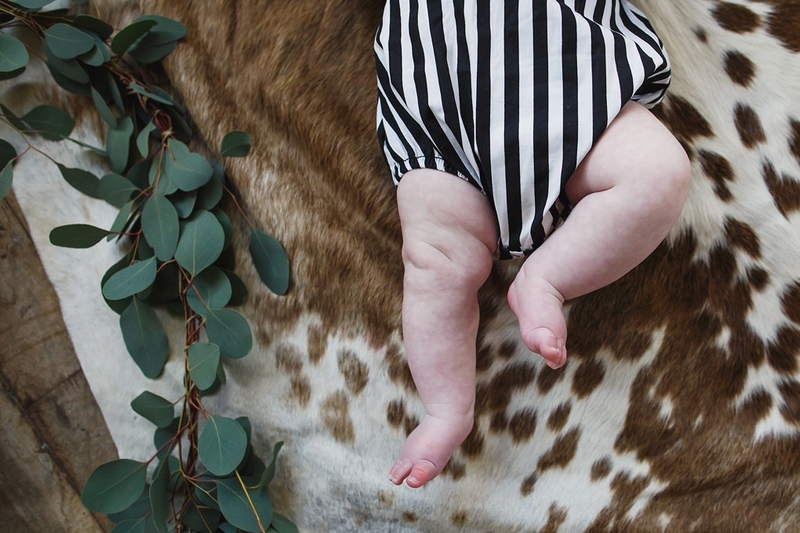 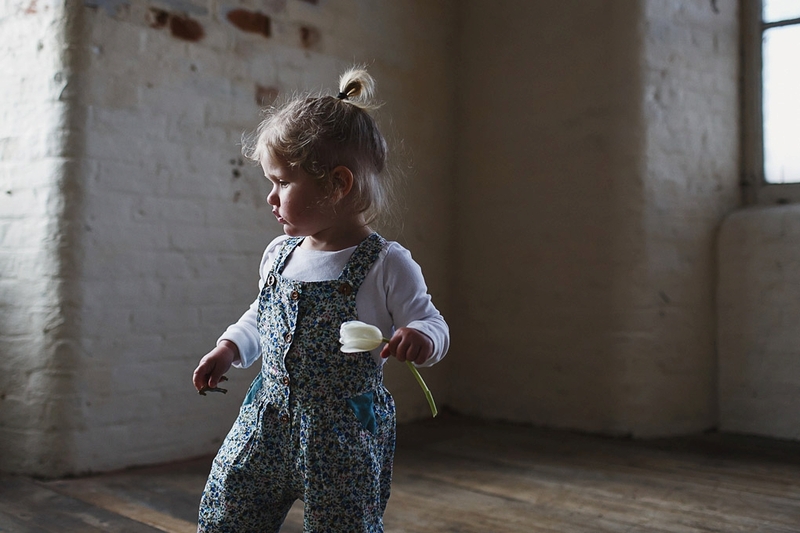 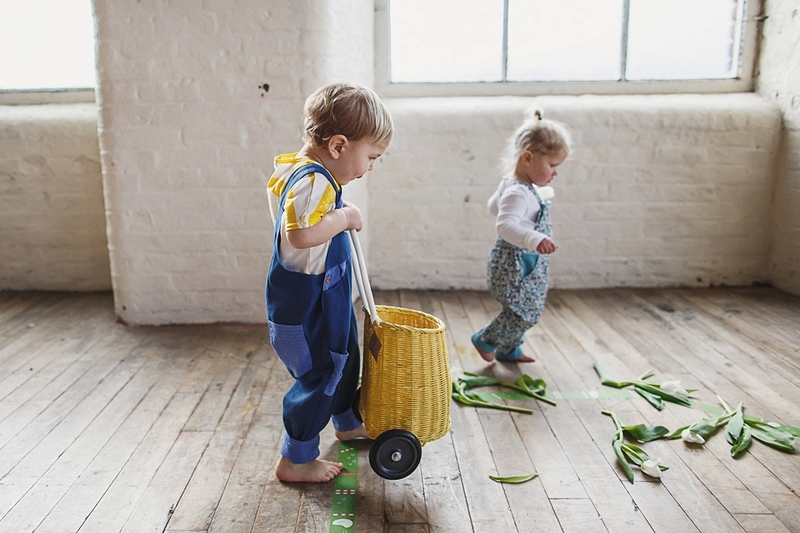 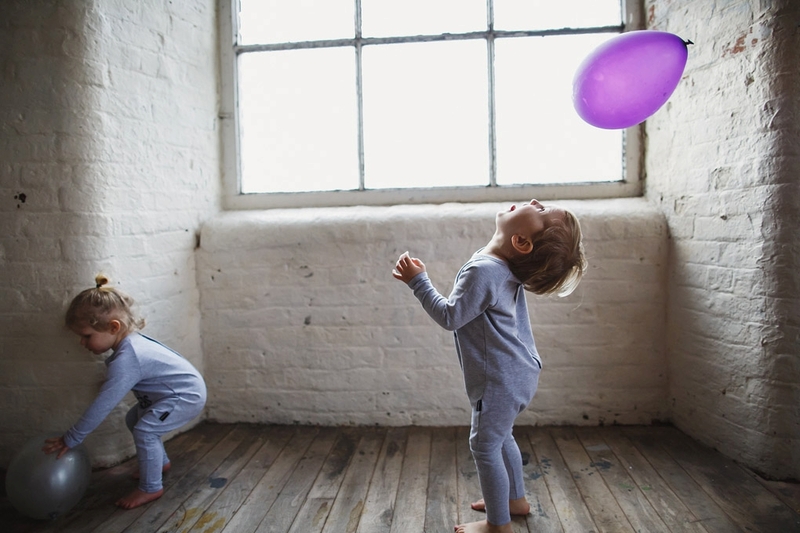 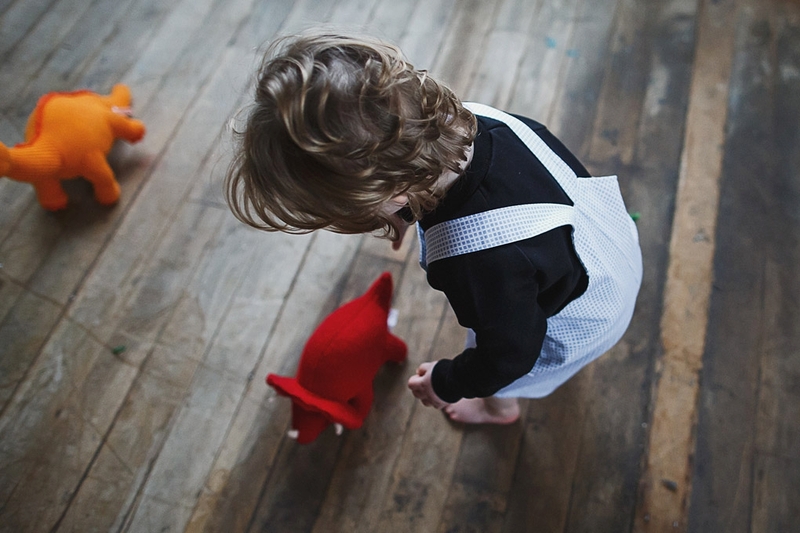 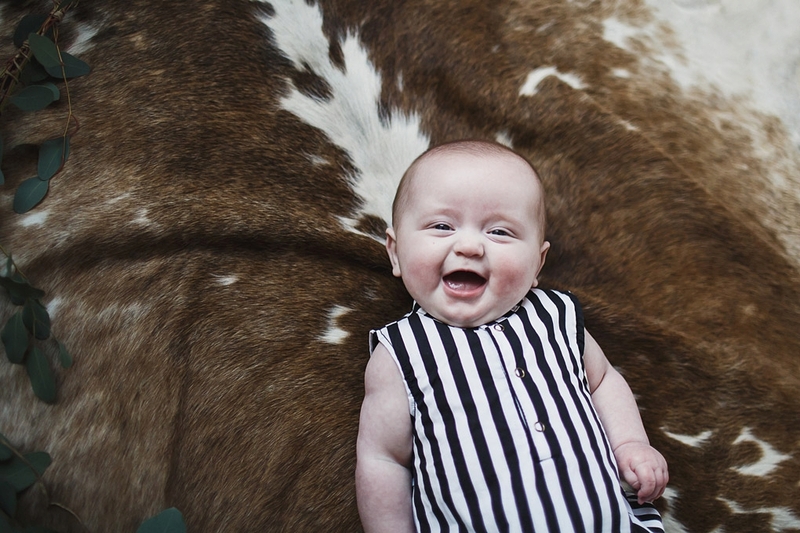 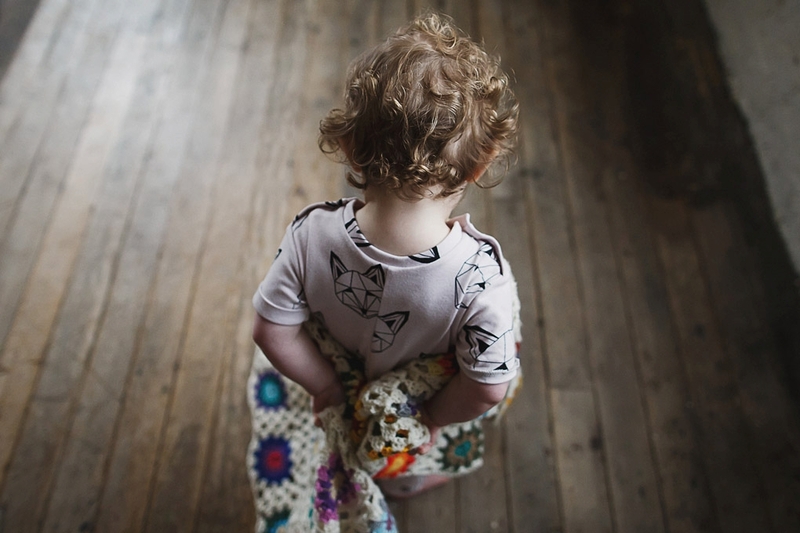 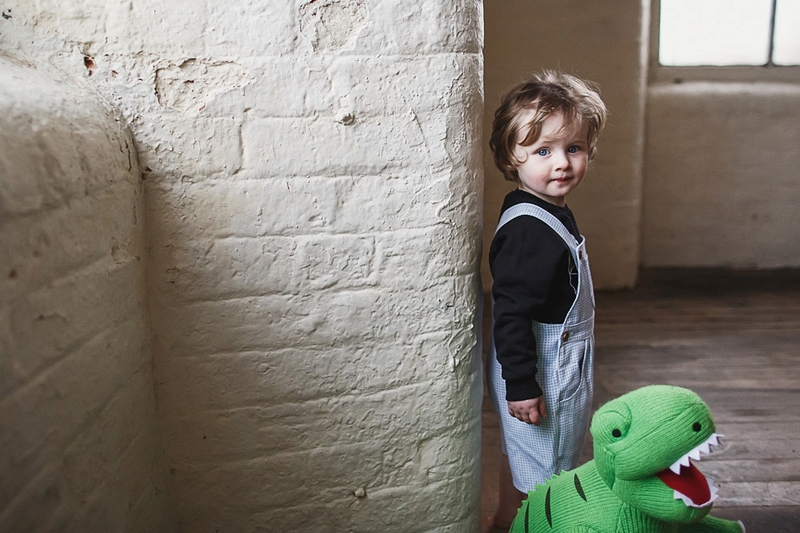 This shoot combined so many of my favourite things – hilarious, spirited, cute-as-a-button kids…. 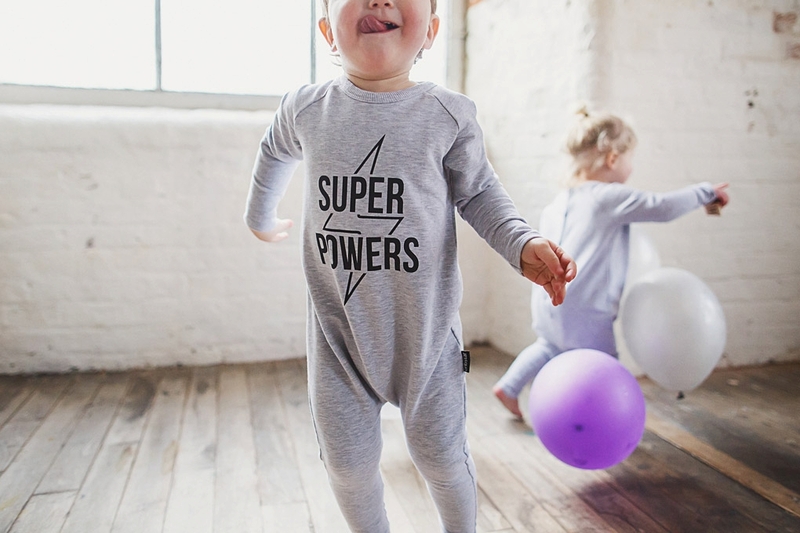 insanely beautiful clothing, gorgeous toys, gummy smiles, sticky fingers, belly giggles, excited shrieks, mischievous faces and most of all a massive rollicking heap of FUN. 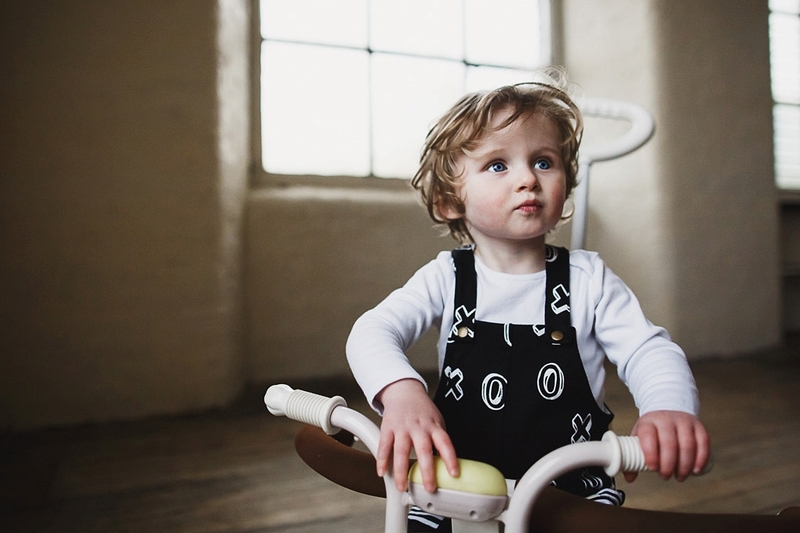 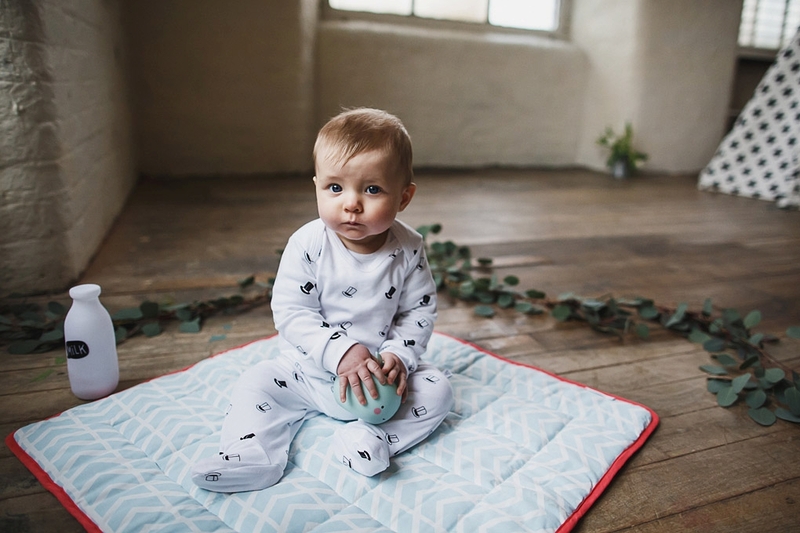 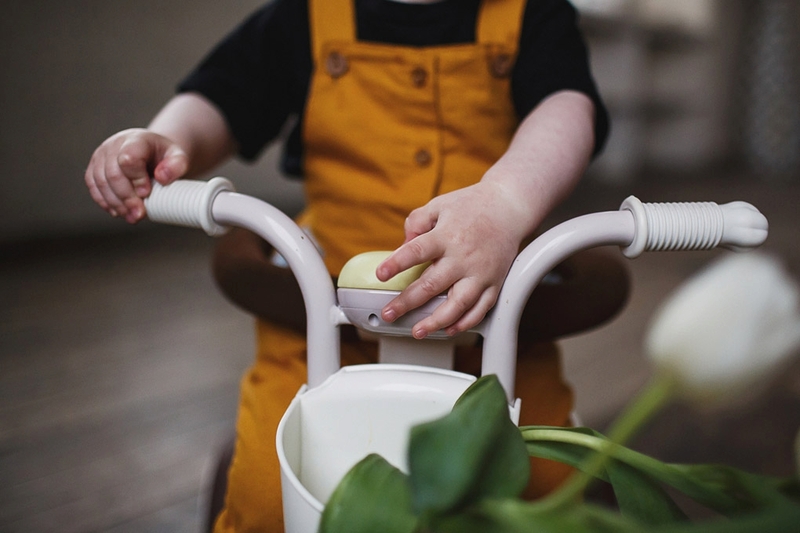 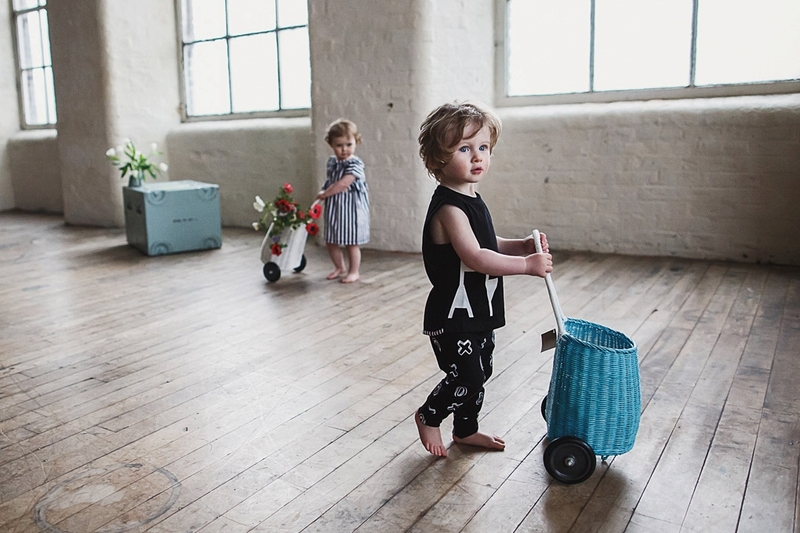 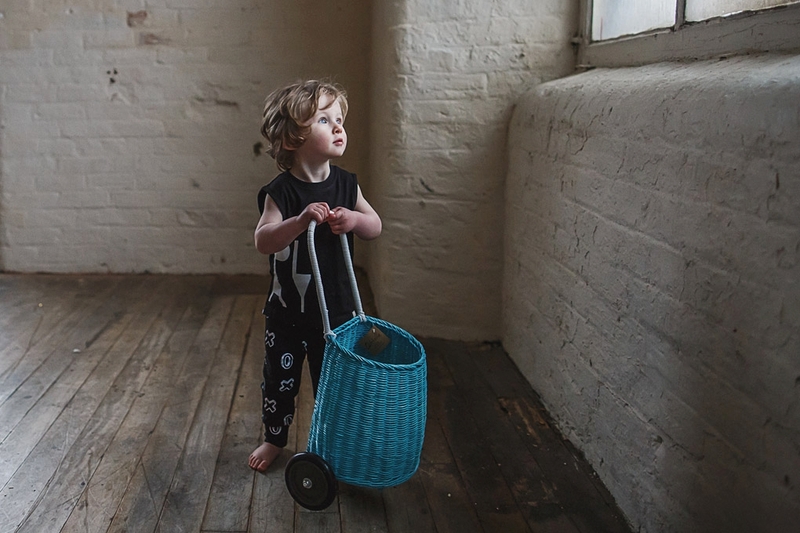 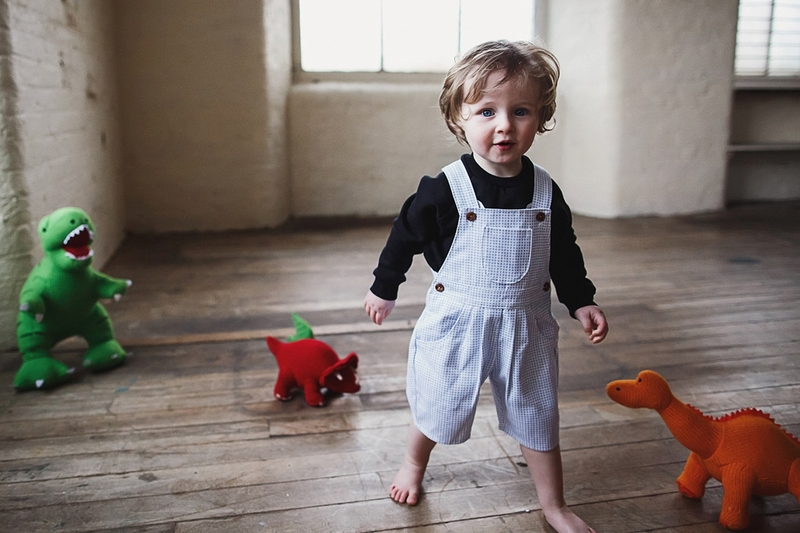 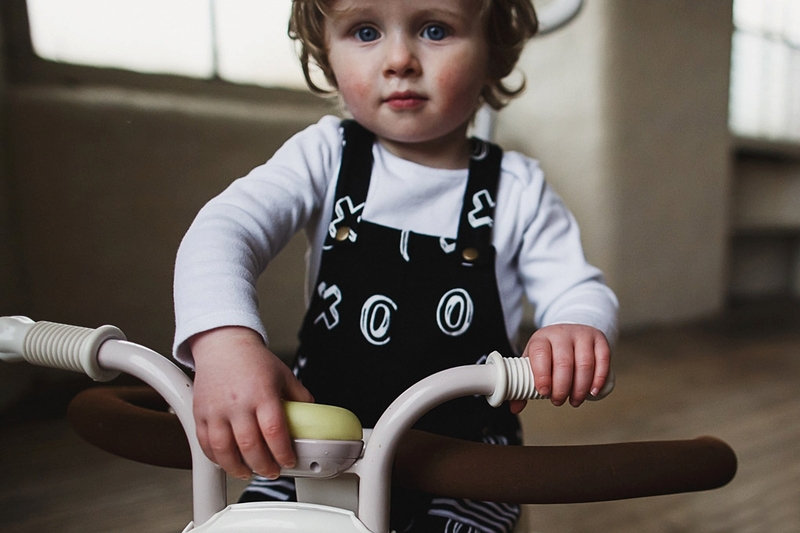 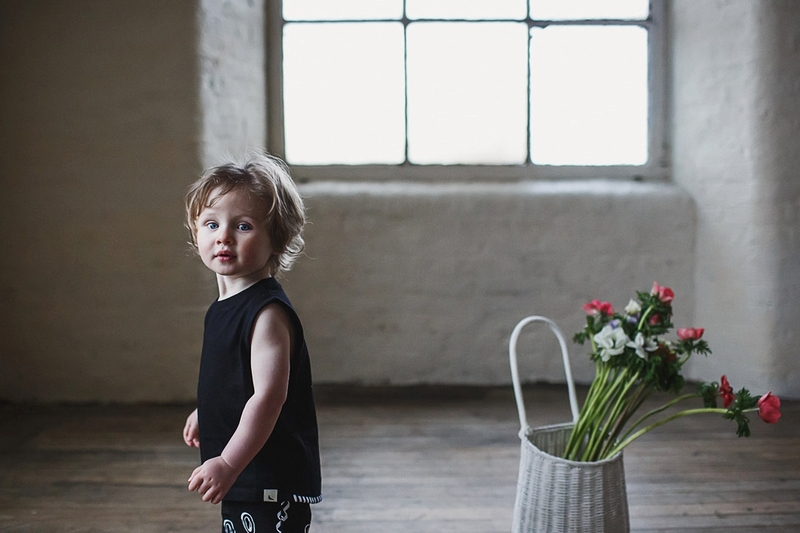 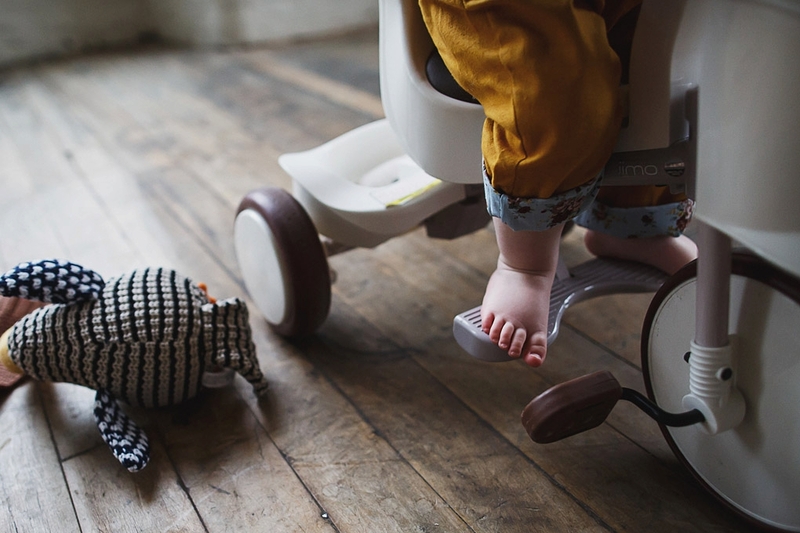 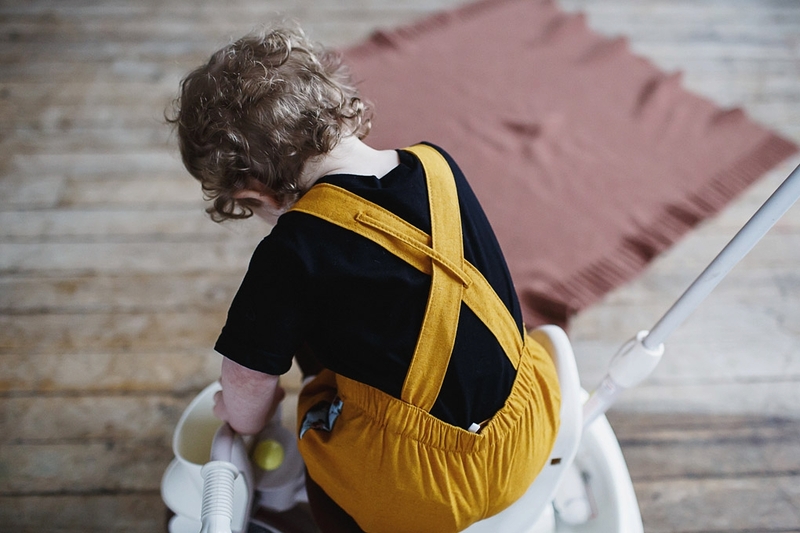 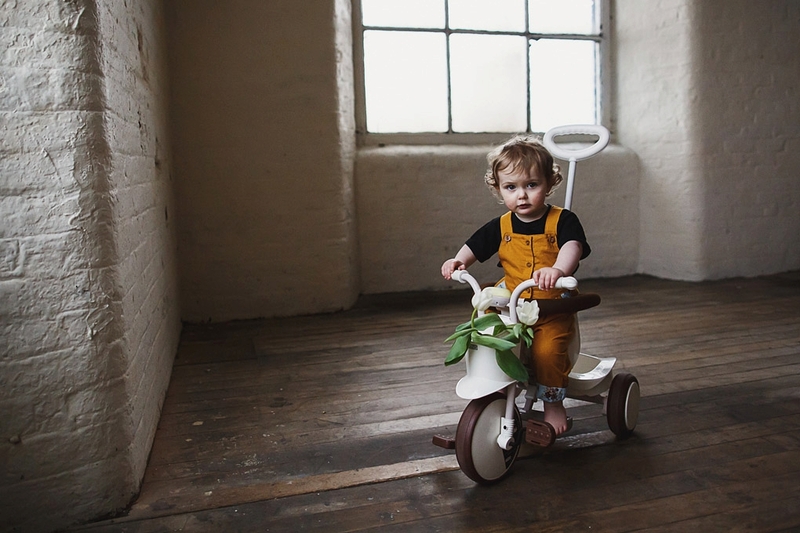 It was a total pleasure and honour to shoot Acorn & Pip‘s lookbook, and the only drawbacks of the shoot are that I now have a must-get shopping list the length of my arm and my youngest son is shortly to become a million times more fashionable than me. 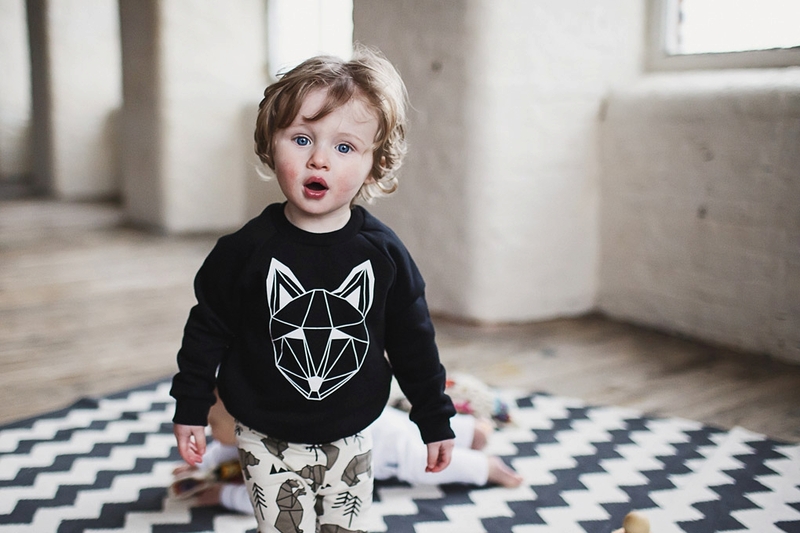 Feast your eyes on the incredible clothing from the crazy talented brands: clothing from Tobias & The Bear, Mr Wolf, Cribstar, Sleepy Doe, Didi+Bud, Turtledove London, What Mother Made… with toys & accessories from Noé & Zoë, Olli Ella, Wooden Story, IIMO, Donkey, Wildfire Teepees, Best Years, A Little Lovely Company and Buddy+Bear. 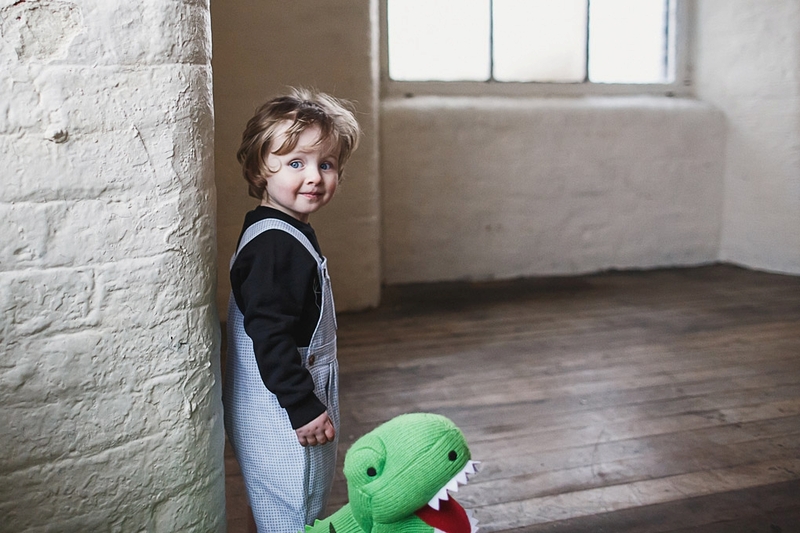 Thank you so much again Lucy for bringing me into the Acorn & Pip gang… I had an absolute blast.